The gaming industry has come a long way. The games are getting more graphics intensive and demand a powerful machine to run them. 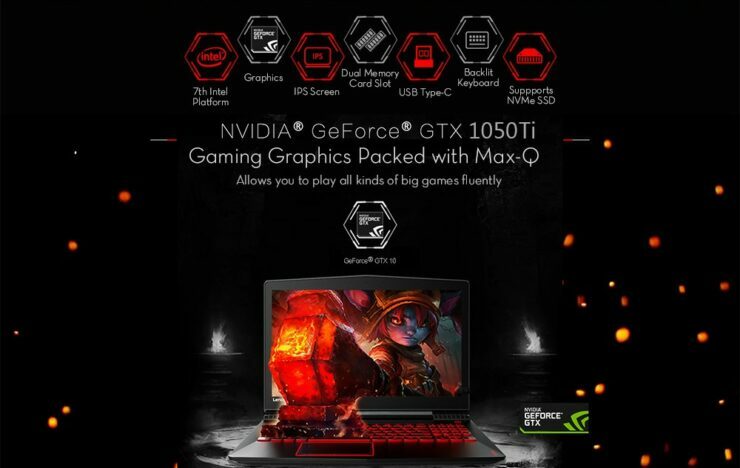 If you’re in marketing looking to buy the best gaming laptop while not hurting your wallet then you have come to the right place. The Lenovo Legion R720 is available at a hefty discount of 45 percent, down to $784.93 from $1420.67, the lowest you will ever find. So let’s dive in to see some more details on the matter. If you’re interested in getting the Lenovo Legion R720 at a 45 percent discount, you should act fast because only a limited number of units are available. If you fail to do so, the gaming laptop would return to its original pricing model. Now let’s see some the laptop in an in-depth view. 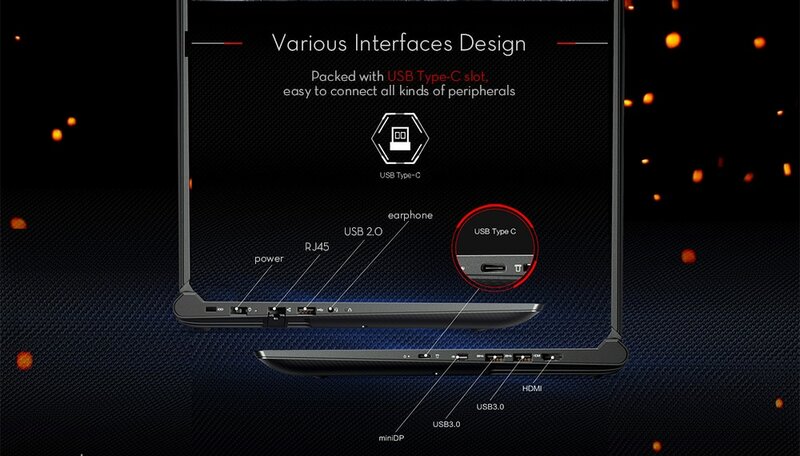 The design of the laptop is pretty neat – a black all over with red accents does give the machine a sturdy look. The quality of the laptop is outstanding so there’s no worry there. If you’re looking to buy one, the Lenovo Legion R720 is the best option for you compared to its price point. 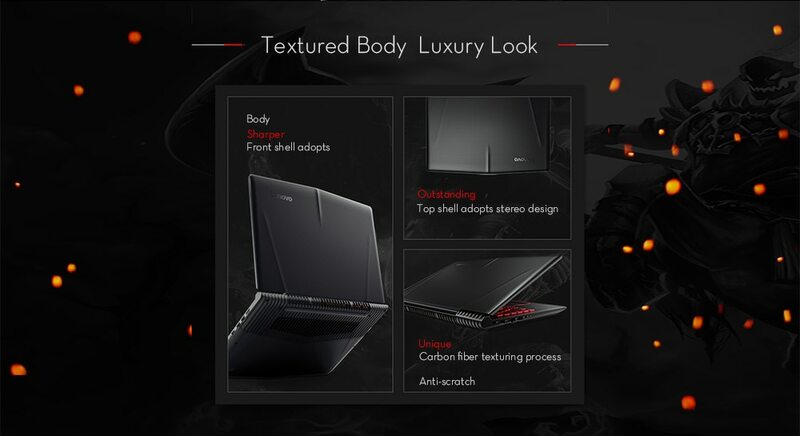 If you’re a tech-savvy with the need of knowing what powers the device, the Lenovo Legion R720 is a high-end gaming laptop with all the essential needs to play latest titles. The Legion R720 is a 15.6-inch laptop running Windows 10 Home version. It features a 128GB SSD along with 1TB HDD. 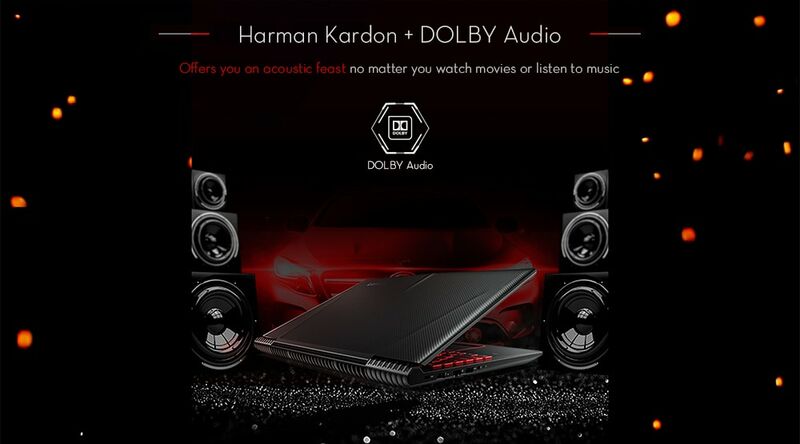 The Laptop is available in Core i5 configuration which is enough to keep you going through gaming as well as work needs. 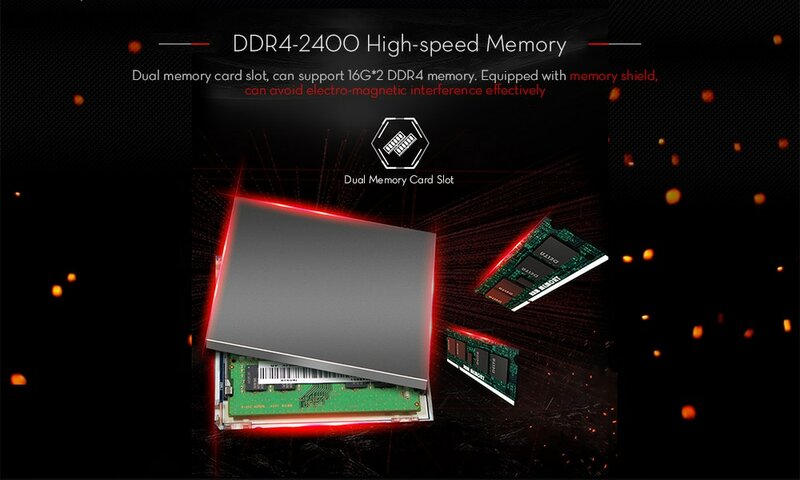 More importantly, the Lenovo Legion R720 features a GTX 1050 Ti which is capable of pushing pixels for high-end games and contributes to a more streamlined user experience. If you’re interested, the Lenovo Legion R720 is available at a hefty discount of 45 percent, coming in at just $784.93 all the way down from $1420.67. 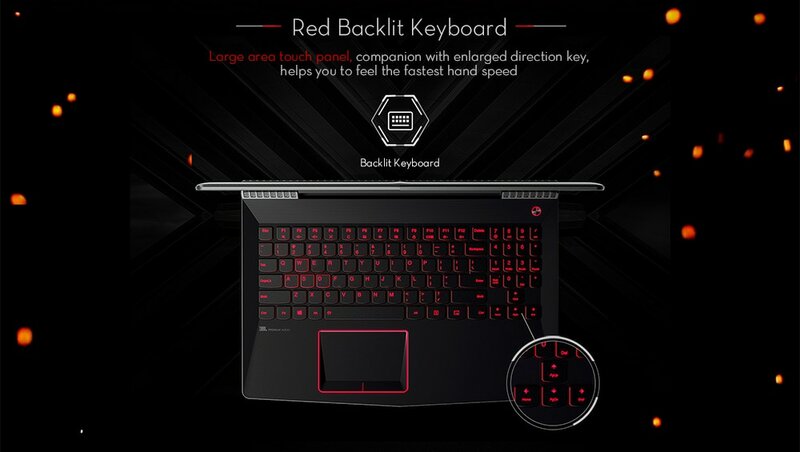 As we have mentioned earlier, the gaming laptop is only available in limited quantity, so be sure to hurry up and avail the discount. This is the best deal that you will find for a gaming laptop. Head over to this link to get the discount on the Legion R720. There will be more to the story, so be sure to stay tuned in for more. This is all for now, folks. 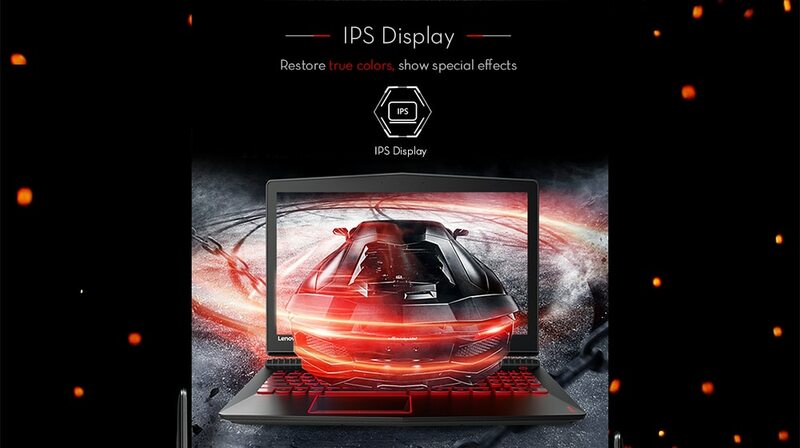 What are your thoughts on the Lenovo Legion R720 gaming laptop? Would you be interested in getting one? Share your views with us in the comments.